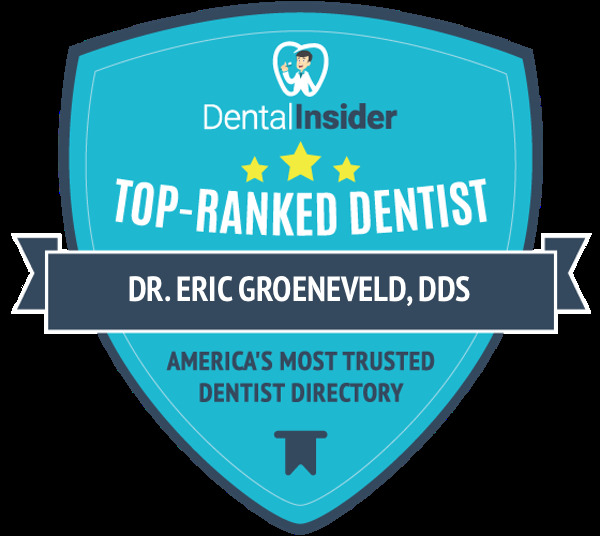 Eric Groeneveld DDS. – Dentistry for the whole family! Welcome! Our staff at Eric Groeneveld DDS, PC is pleased to welcome you to our practice. We love all of our patients to get to know us and treat us like they’re members of our family. Our clean welcoming office is the perfect location to treat all your dental needs. We have created our site in order to better serve our new and existing patients. 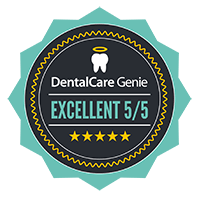 Our friendly staff specializes in dentistry for the entire family. We are committed to make each visit a wonderful and fulfilling adventure from start to finish. Having such a unique location in Richmond, we are able to serve a wide variety of people and help with a vast range of needs. We treat the entire family from the very young, to the more experienced population, and everything in between. Please feel free to browse our website and contact us with any further questions. We look forward to seeing you soon.